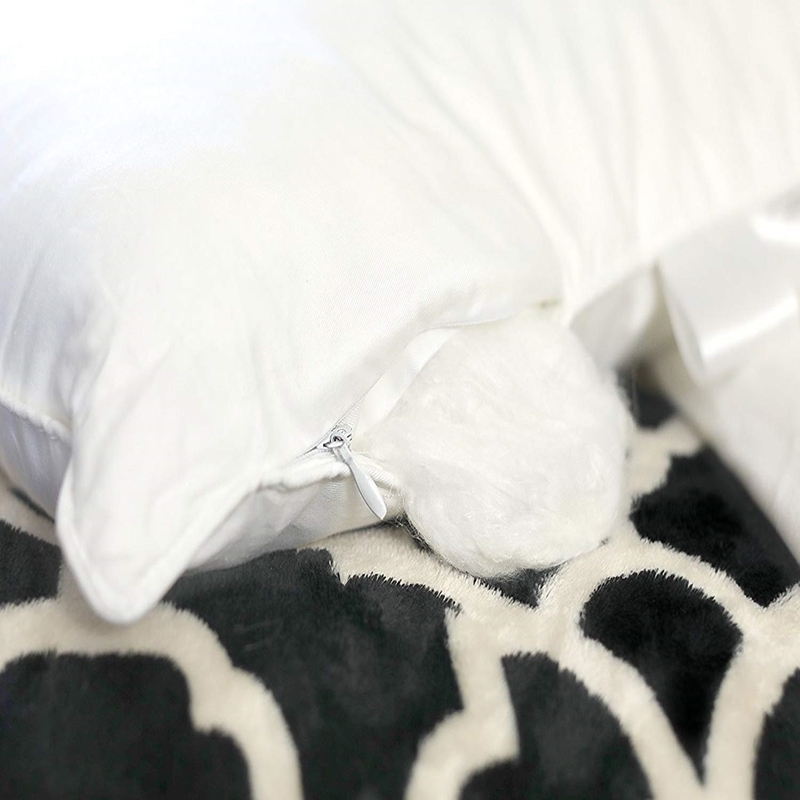 Home / Verbal / Sleep Better With Luxury Mulberry Silk-Filled Bedding. Sleep Better With Luxury Mulberry Silk-Filled Bedding. Sleep more comfortable at night, when choosing to use the luxury mulberry silk-filled bedding from Silk Bedding Direct. The interiors of all their silk duvets, mattress toppers and pillows contain the highest quality 100% natural and hypoallergenic long-strand mulberry silk with naturally occurring amino acids and antibacterial protein sericin that are great for our skin and hair. The exclusive and high quality content of these bedroom favourites help them be and prevent no dust-mites or microscopic life, while being recommended for asthma, allergy and eczema Sufferers. The Quality From Silk Bedding Direct. 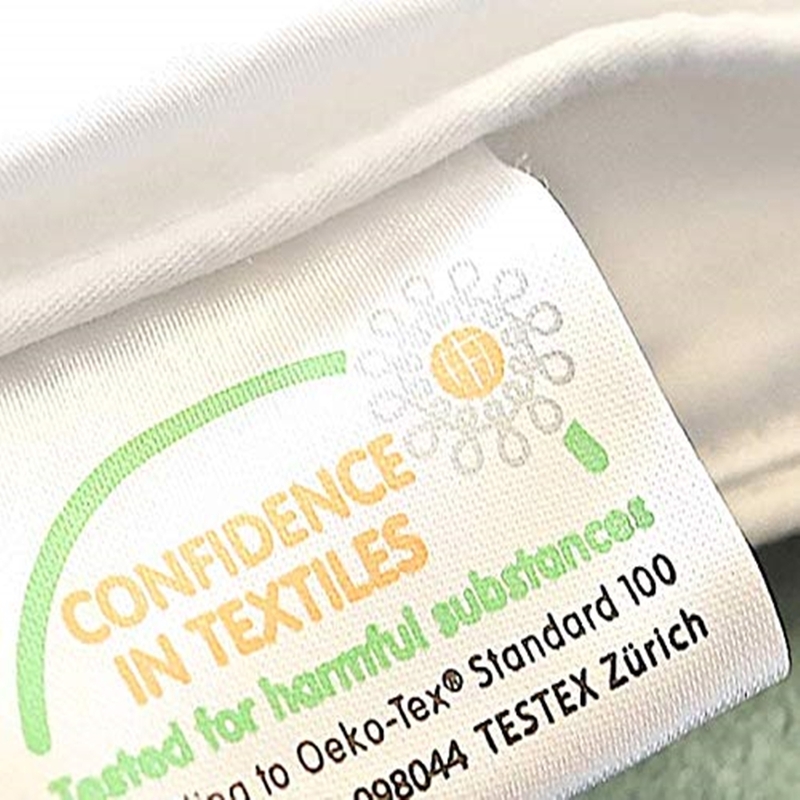 All Silk Bedding Direct products are OEKO-TEX® Standard 100 Certified and are complete with OEKO® "Confidence in Textiles" quality assurance labels. The Silk Bedding Direct COMBINATION All Season SILK-FILLED DUVETS. The two mulberry silk/microfibre filled duvets offer 3 choices of use, for any season of the year because of its unique easy-clip system. The easy-to-use system can quickly be changed to suit your own personal sleeping habit for summer, spring/autumn and winter. The fine casing of the fine cotton sateen is comfortable and long-lasting, while allowing the goodness of the silk to seep through for that added beauty benefit! Adjusting to the contours of the body, the amazingly lightweight and luxurious duvets help and bring a comfortable nights sleep. The Tog Of Both Silk Bedding Direct Duvets. The Summer Duvet is 3-4 tog, the spring/autumn duvet is 8-9 tog. 20% pure mulberry silk, 80% synthetic silk (long fibre microfibre). Combining the two duvets makes a warm and welcoming addition for the winter season. Cleaning And Inspection of the Bedding Direct Duvets. 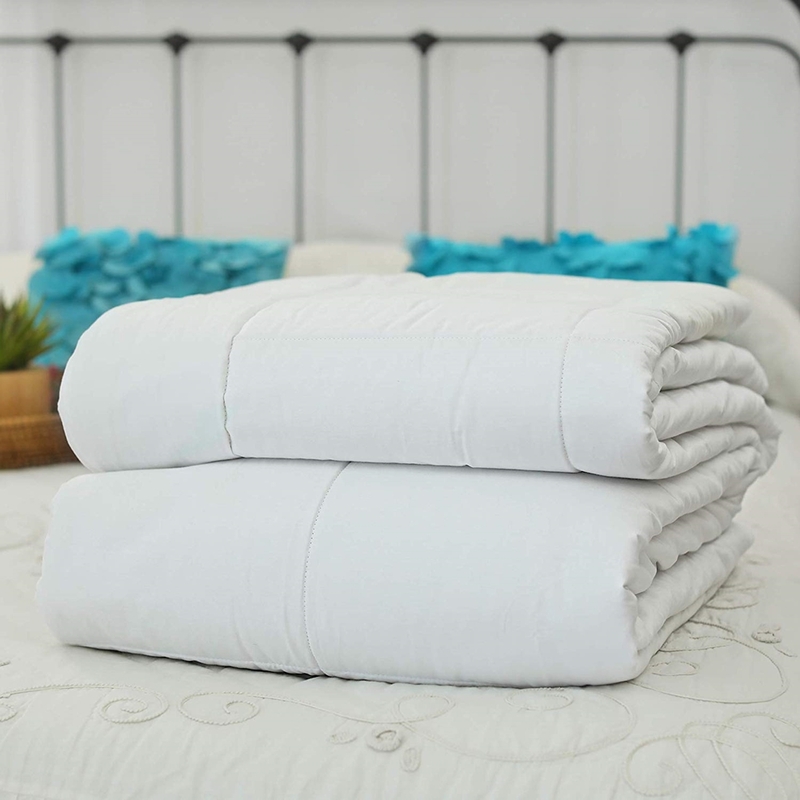 The duvets are easy to clean by machine washing on any low temperature and airing outside to dry naturally. The inspection zip is featured on all duvets for you to see and feel the luxurious-soft mulberry silk for yourself. Buy Mulberry Silk Bed Sets! Silk bedding direct provide exclusive silk sets for all sized beds, to save you buying just one high-quality silk product. 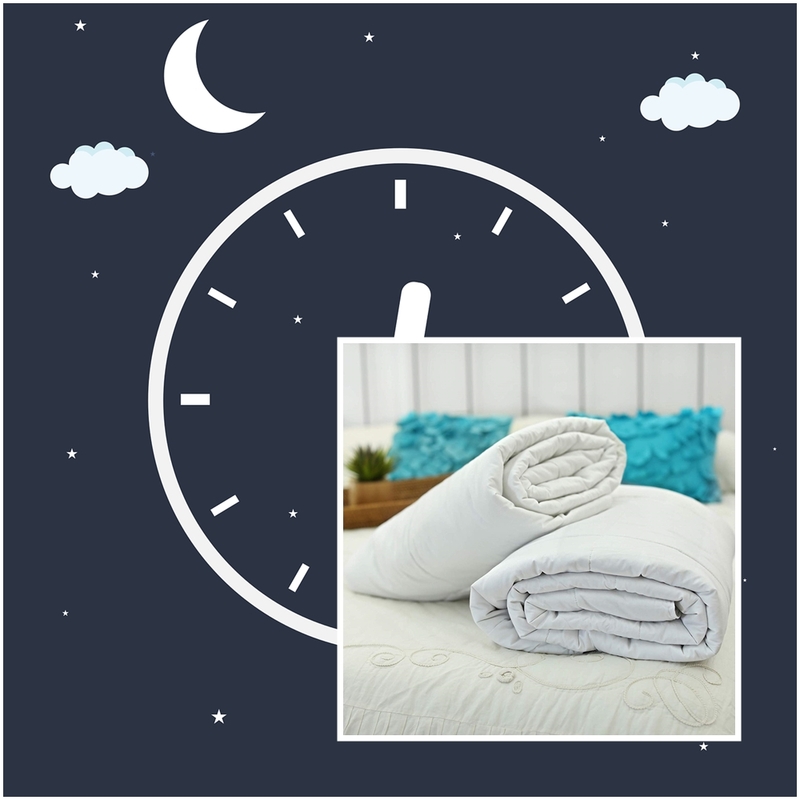 Silk Duvets, pillows, and mattress toppers are available for single, euro single, double, euro double, king size, continental queen, and super king size beds. 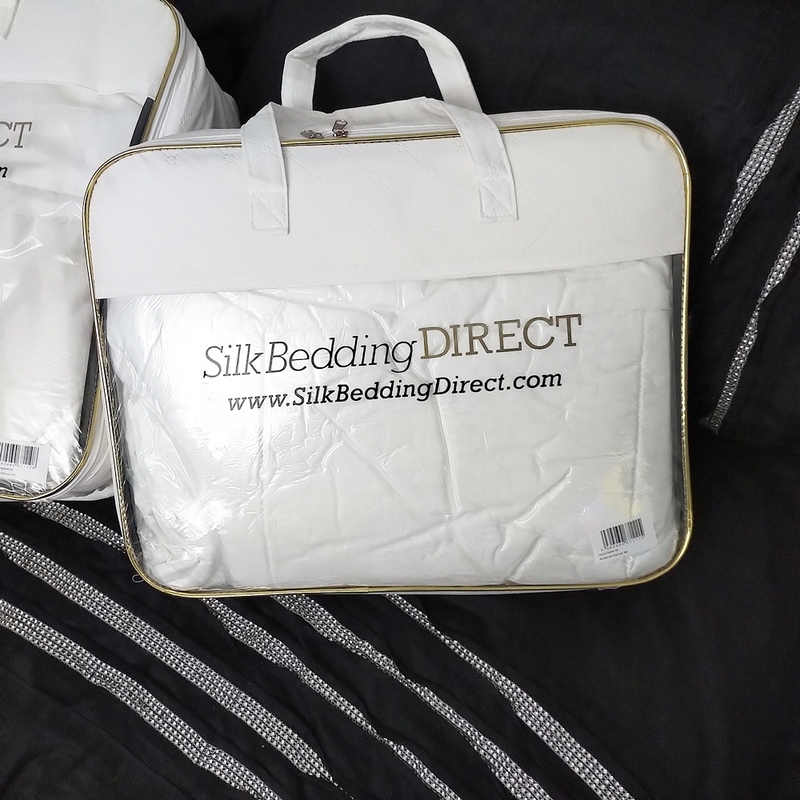 Why Purchase From Silk Bedding Direct? I love the quality of both duvets that arrive in a free carry and store case for easy travelling and storage possibilities. Delivered and available worldwide, all orders are covered by a 14 days full money-back guarantee but if your returning for any reason, they will even pay the return delivery fee. The easy-to-use clip system is quick and easy to change and the luxurious mulberry silk-filled bedding helps you drift off to sleep better, night after night. X Neil.